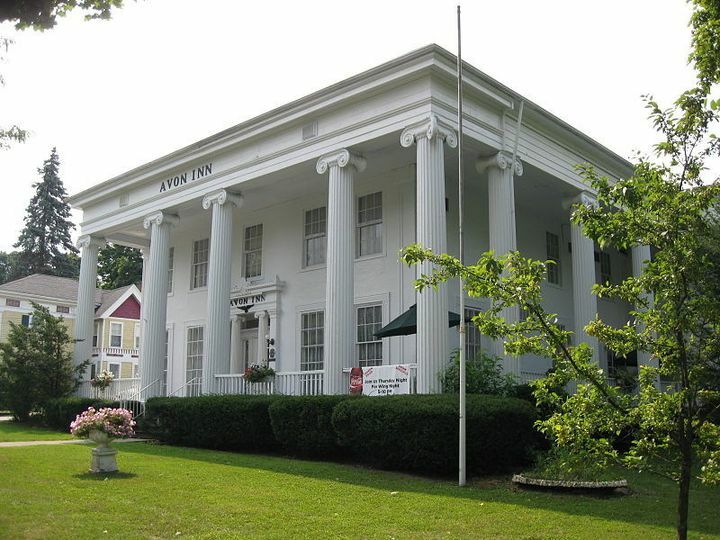 Avon Inn is a charming, historic wedding event venue located in Avon, New York. 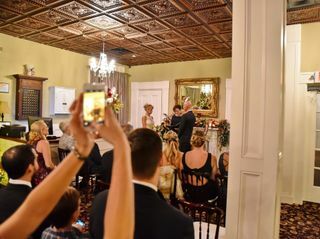 A classic greek revival structure built in 1840 as a private residence, this venue features iconic columns and other fabulous features that can serve as a gorgeous backdrop for your unique wedding event. 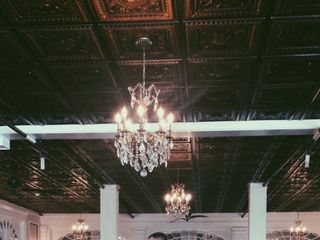 The space is located right on Main Street, so you and your guests will have access to all the local antiques and shops that Avon is known for. You'll also be about 15 minutes from Rochester, and a short drive away form Letchworth State Park, voted the number one State Park in the U.S. in 2016. 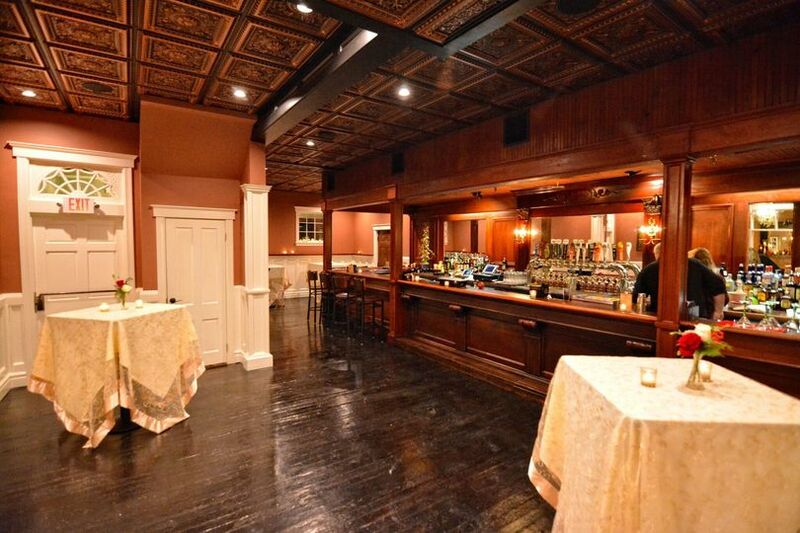 Avon Inn is truly a gorgeous, one-of-a-kind location for you to hold a fabulous wedding event. 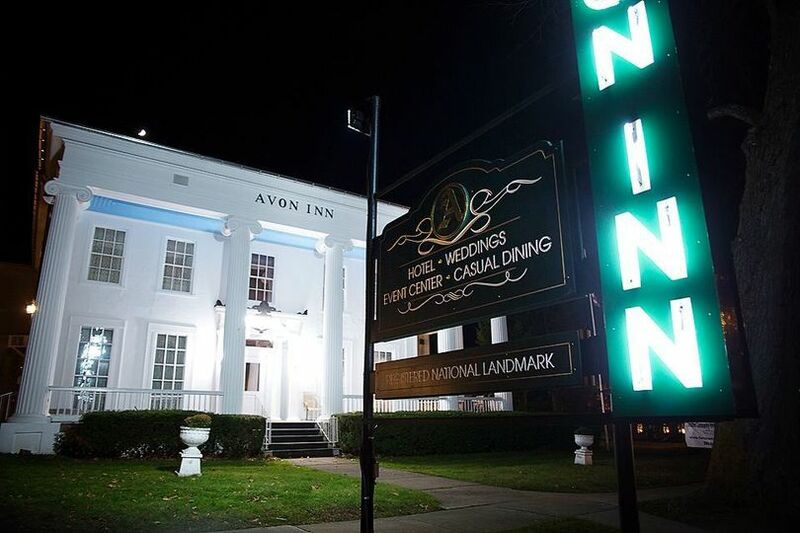 The Avon Inn is an elegant venue that offers small-town charm. 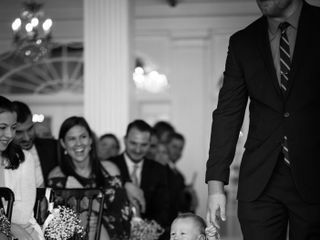 With 14 boutique hotel rooms available to you and your guests, you'll have lots of space for family and out of town guests to rest after your celebration. 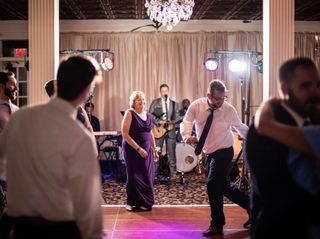 You can also rent just the ballroom, which accommodates up to 200 guests, or the entire Inn for a truly memorable wedding experience for you and your guests. 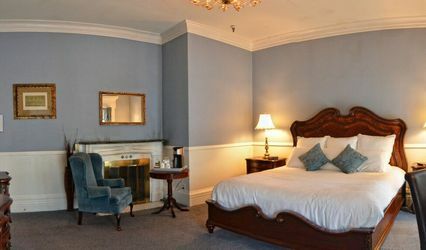 A nice perk of renting the entire Inn is that the inn will be off limits to the general public, so you'll have the space to you and your group exclusively. 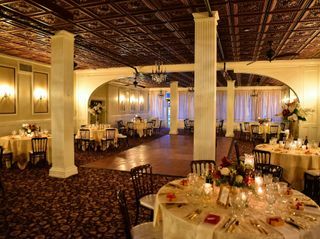 There is also an adjoining bar area that makes for a smooth transition from your cocktail hour to your ballroom reception. 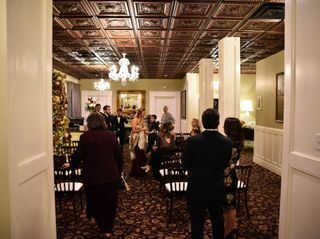 I recently had my winter wedding at the Historic Avon Inn. It was, in a word, perfection. We had the INN- all 14 hotel rooms- completely to ourselves. How wonderful for our guests to casually mingle in the breakfast area in their jammies each morning and get to know each other sipping wine by the fireplace in the evening??! So intimate and homey, in an exquisite and glorious Inn. 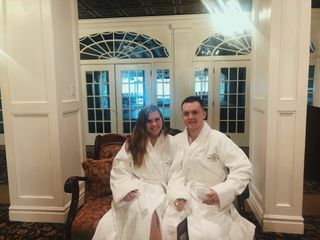 All of the rooms are wonderful, but the bridal suite??? Unbelievable!! The bed was the most comfortable bed I have ever slept on, the room was huge, and the kicker? A working fireplace!!! 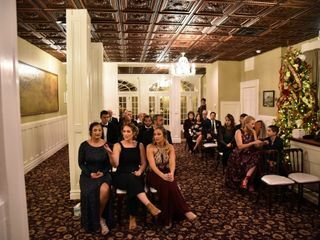 Our rehearsal dinner at the Inn was, for us, worry free. Tables looked beautiful, our personalized dinner menu was professionally typed for us , and every need or perceived need was handled before we knew it! The wait staff bartenders, and hosts were stellar. Consumate professionals. 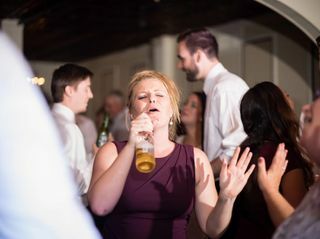 It is hard for me to describe the actual wedding day. I don't know what time the owners got there, but Jennifer Krause was ON IT! She gave me a quick run down, told me she had it under control, and escorted me to the "Get Ready Room". If you have not seen this amenity... RUN. Don't walk. 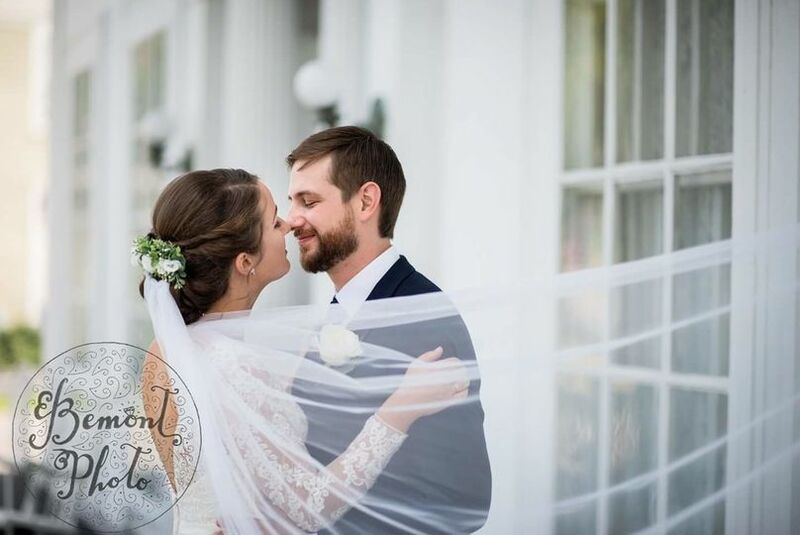 It is a bride's dream come true! Private restroom, hanging rack for photos of dresses, large lighted make-up counter with every supply you might have forgotten, gorgeous regal couch. 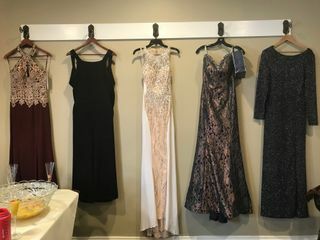 Room for all of your ladies! 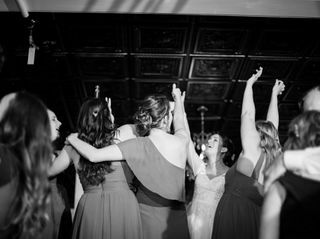 While Jennifer is handling all of the details downstairs, she consistently checks in on the bride- updating, reassuring, giddy with excitement for YOUR wedding! Then. 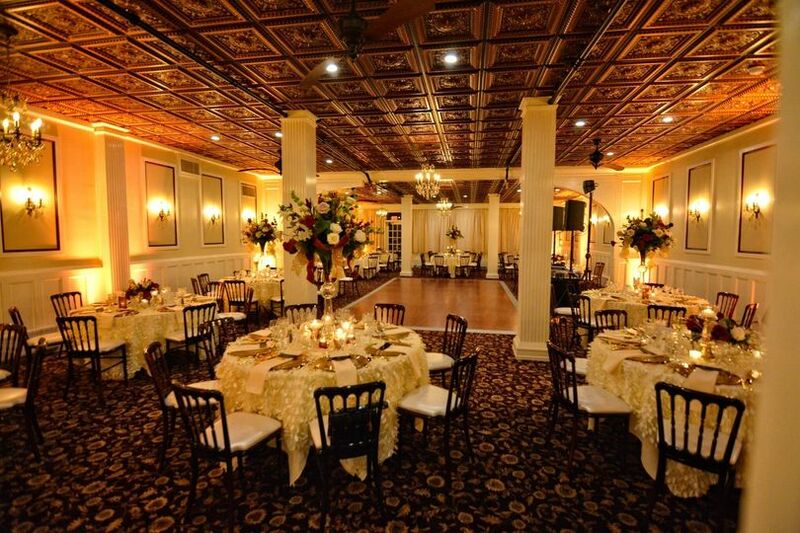 The Ball Room. HOLY COW. Elegant, grand, simply gorgeous. With a tavern off to the side, it really is a perfect set-up. The owners' attention to detail in renovating this Inn is apparent. It is the perfect wedding venue. Need a list of vendors? 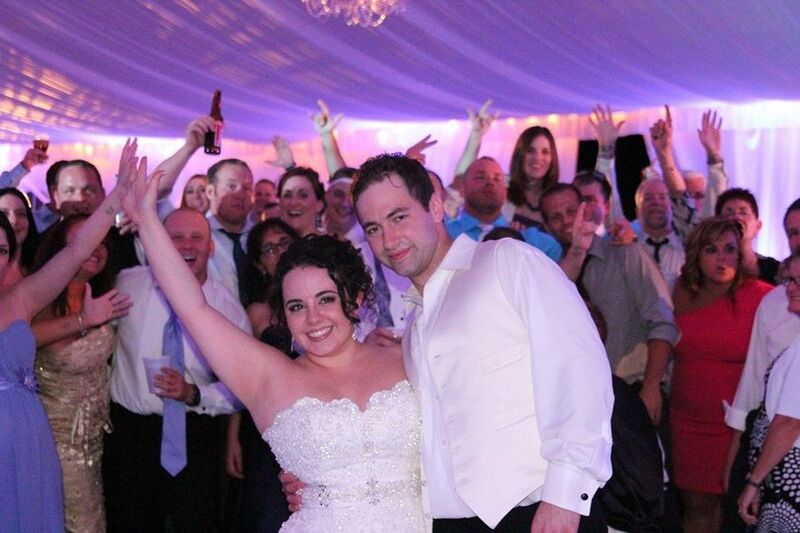 EVERY single vendor we used was on the Avon Inn's preferred vendor list. EVERY single one hit it out of the park. 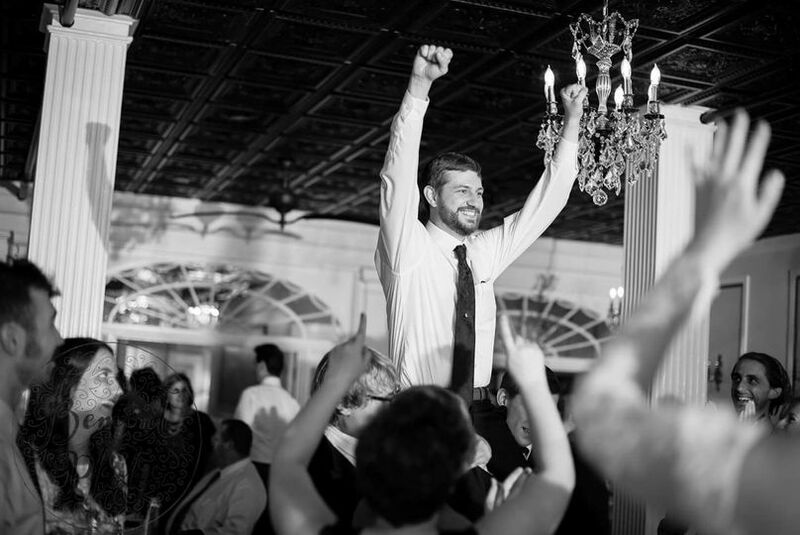 Our wedding was beyond our expectations. And I have been told- multiple times- that I am hard to please. NOT THIS DAY!!!! NOT at the AVON INN!!! 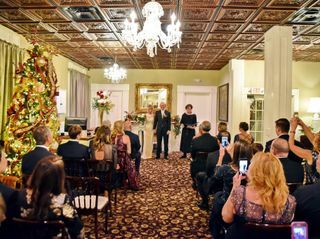 My husband and I got married at the newly renovated Avon Inn last week. My head is still in the clouds as the entire experience was amazing. 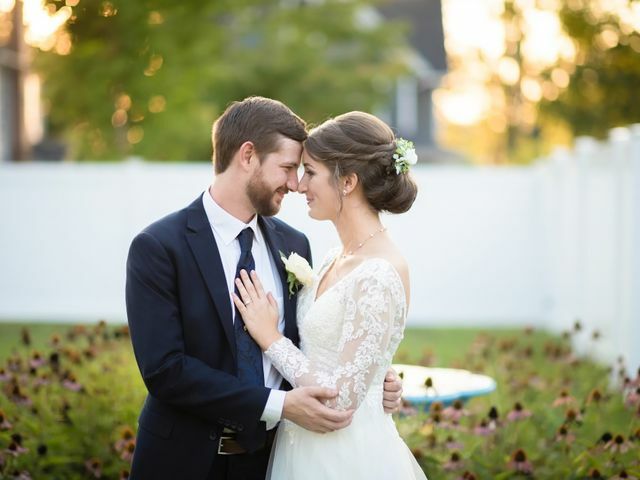 Jennifer Krause and her staff stopped at NOTHING to make our wedding (ceremony, and reception) the most flawless and seamless day we could imagine. Along the way so many little surprises and value adds were given, and although I won’t ruin them for any potential future couples/brides, these surprises made me feel like a true queen. The food was incredible, as was the bar service and drinks. I truly felt like every person working at the Inn was on our team. So supportive, caring and professional. 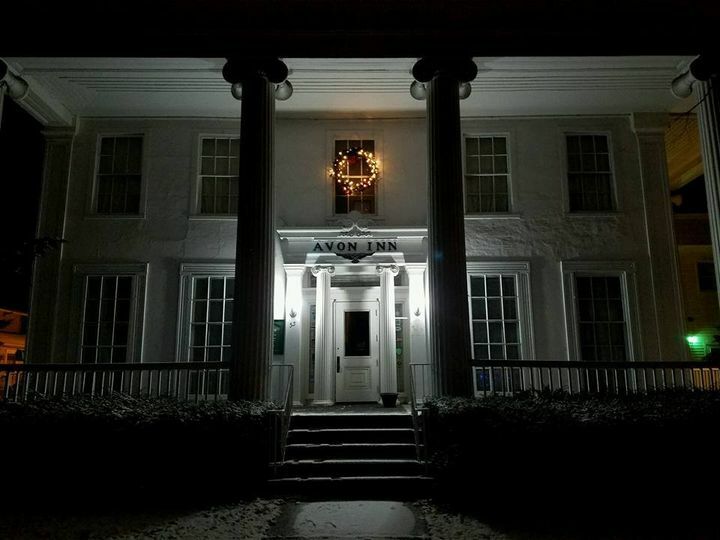 The staff at the Avon Inn has become family to us and we are so happy to know we can visit the place that means so much to us, any time we want. 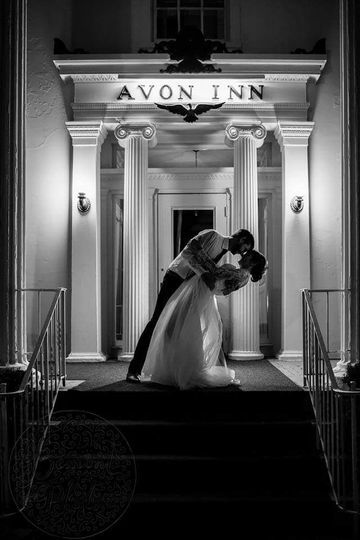 The staff at the Avon Inn was absolutely incredible, from the owners right down to the servers, everyone cared about making the day exactly as we dreamed. Our best comments from our guests were on the phenomenal food - especially the pasta rosa. 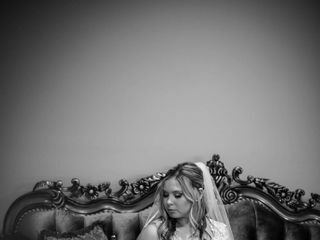 The bridal get ready room was perfect with salon chairs and salon style lighting and had plenty of room to eat snacks and take pictures while we got ready. I loved having all my family stay over at the inn and we all had breakfast (request the scones!) together before they left town. 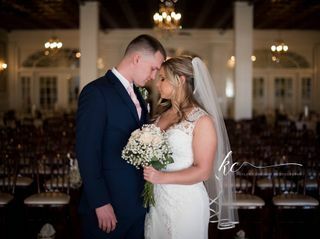 My husband and I have said several times that we were lucky to have Jen (the owner) who took care of so many small details to make the day run smoothly. She even had Gatorade waiting for us the morning after. There wasn't a detail that was forgotten. 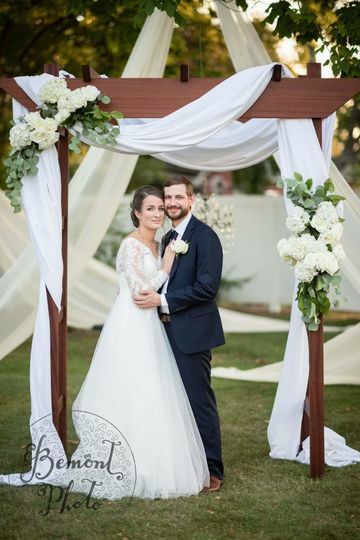 Book one of our remaining dates in 2019 and the wedding couple gets the Bridal Suite FREE for the day before and the day of their wedding!